Here are a list of new cameras just got registered at certification agency. 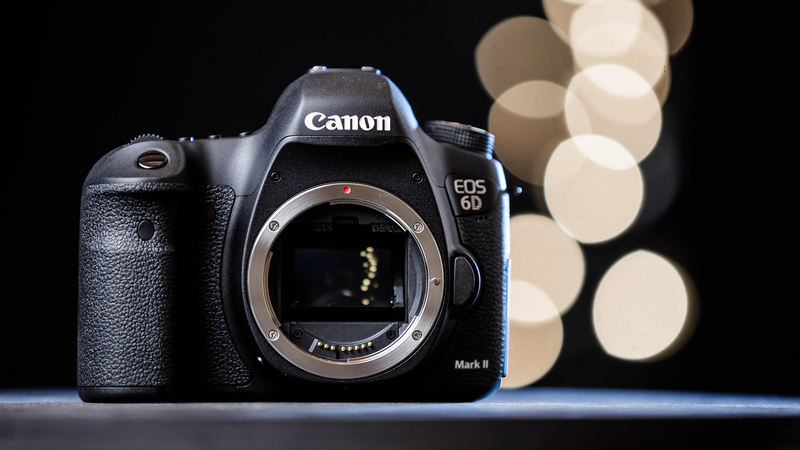 These means long awaited Canon EOS 6D Mark II, Canon EOS Rebel SL2, new Sony a7 series full frame mirrorless cameras are coming in next several weeks to months. Previous Previous post: New Firmware Updates for Nikon D810, D750, D500, D7200 and WT-7 now Available !